* - added paper doll mode, can now choose to dress the body image. -Equipment icon positions can be assigned to match your own images. 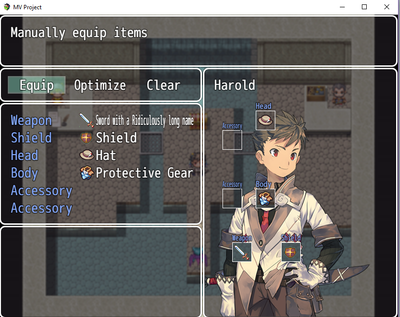 -Customize different locations for equip slots for everyone of your actors or classes. Actors with unique equipment slot setups will take priority over classes with unique equipment slot setups which will take priority over the default equipment slot setup. This is for each individual slot number. with id as the equipment slot, x, y is the new co-ordinates. (NOTE: I would love to be able to get a free copy of your game:-). Credit with Blackmorning84 and a link to http://bmscripts.weebly.com/. Thanks for noticing that the images were messed up when changing classes. 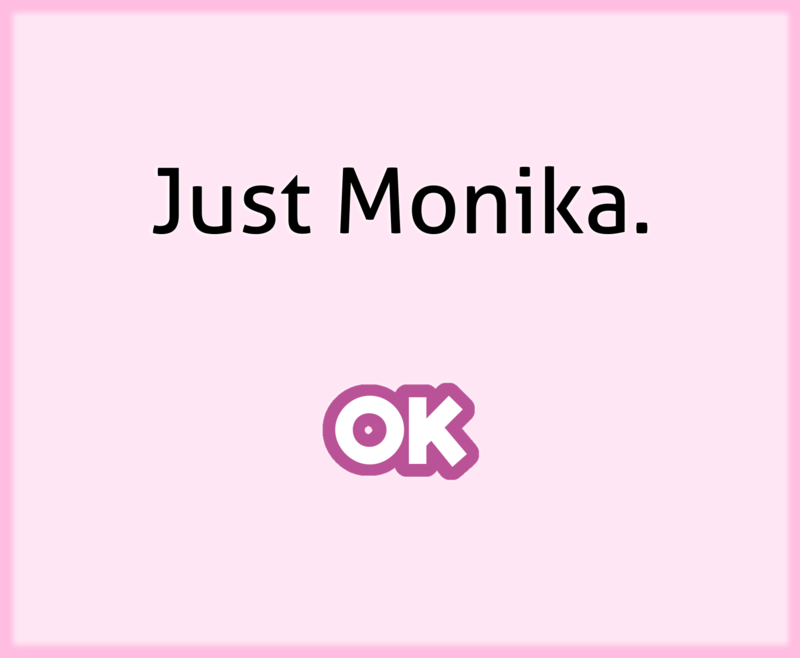 Can't believe I didn't notice this before. Great work! Update to my MV Equip so that it now works with Yanfly's Equip Core. A big update to MV Equip. There is now a paper doll mode (can dress up the body image with the equipment), it is now compatible with QuasiParamsPlus and YEP equipment requirements. 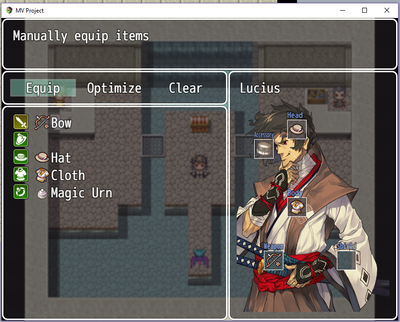 Little update, visual mostly to MV Equip so that the difference in parameter value is shown. There was a little error in the font size of MV equip that has been fixed. New Script, that's right. Check out MV Shop. It changes up the shop scene to give you more control. Customization includes window layout, item info and actor display. Also MV Equip has been updated, so coding matches and some additional features. Cheers! Some issues noticed with using custom equipment slots from yanfly in BM MV Equip. Thx digger6. These have been fixed. 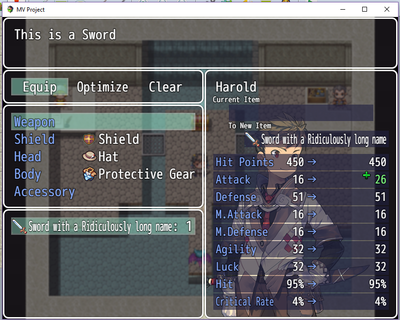 the id refers to the equipment slot, starting from 0. If using a custom set, refer to the order that you put them in. remember the numbers themselves refer to the equipment type, not the slot. It's been a while, but I'm back. I got an update done for MV shop and MV Equip to go with the 1.5.0 MV Maker update. MV shop is now also compatible with EIS Shop System. I'm currently working on MV Status to see if I can make the hexagrams like I did for Ace.